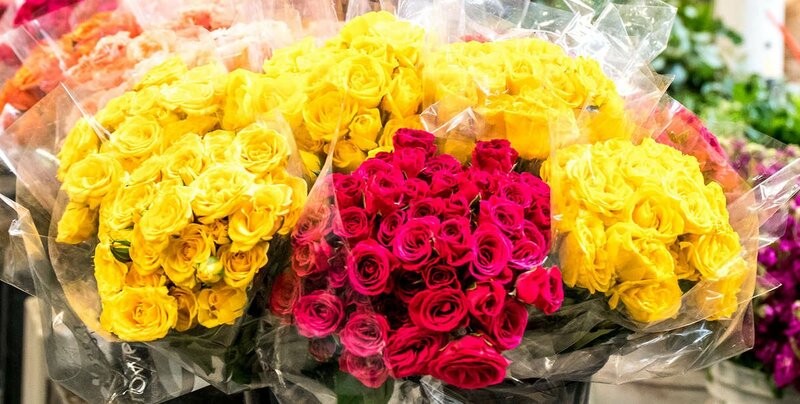 To support the local floral industry by giving florists access to the freshest premium flowers, sourced from around the world. At FloralTab, we make ordering premium flowers seamless. Our flowers arrive on a continual basis so you know when to expect your flowers, either weekly or bi weekly.